The short version is that she will be working with her song Christopher Rice on a pilot script for an open ended series. 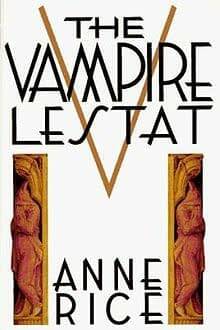 She refers to her fans wanting a Game of Thrones style epic series and her plan is to likely begin with The Vampire Lestat. She and her son plan to be on board as executive producers when they go to pitch the series. This sounds like something the steaming services like Netflix and Amazon Prime would be interested in.